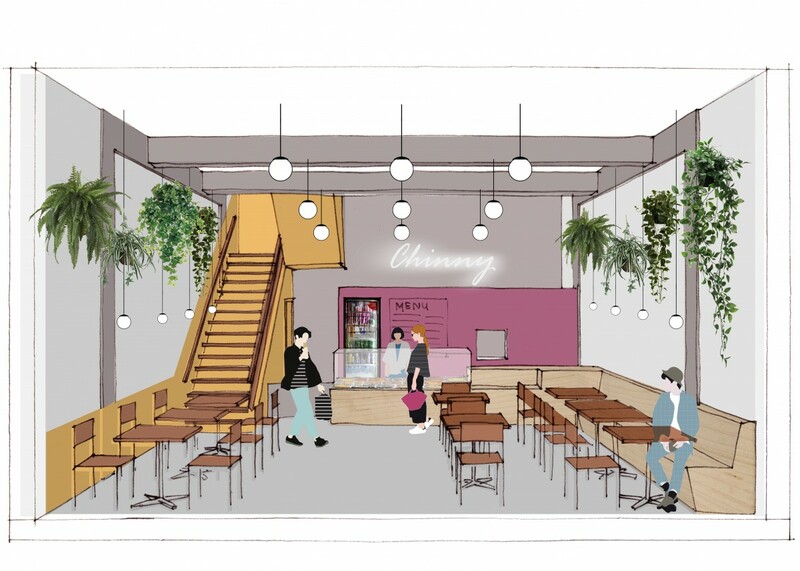 We design a new interior for Surinam streetfood restaurant Chinny in the center of Rotterdam on the modernistic shopping strip Lijnbaan. 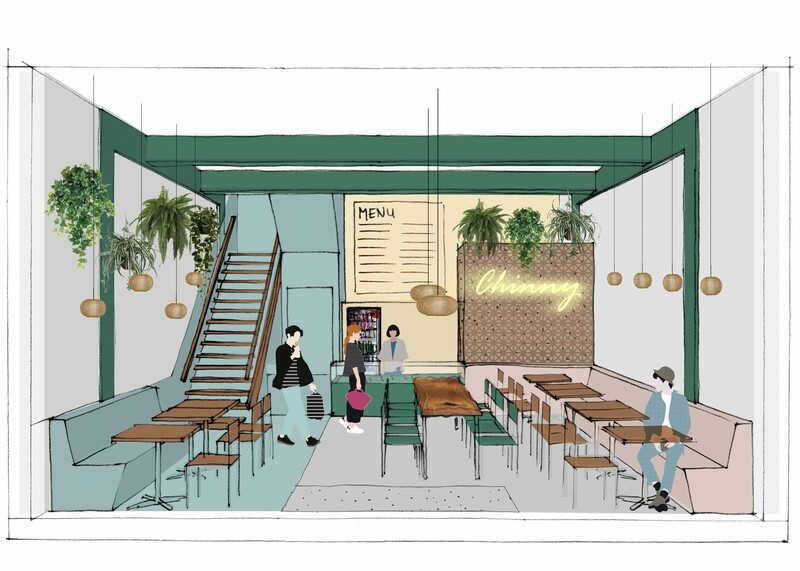 Our second restaurant – the first was District A Vietnamese Streetfood – and our second project on the Lijnbaan, after the Calvin Klein store. 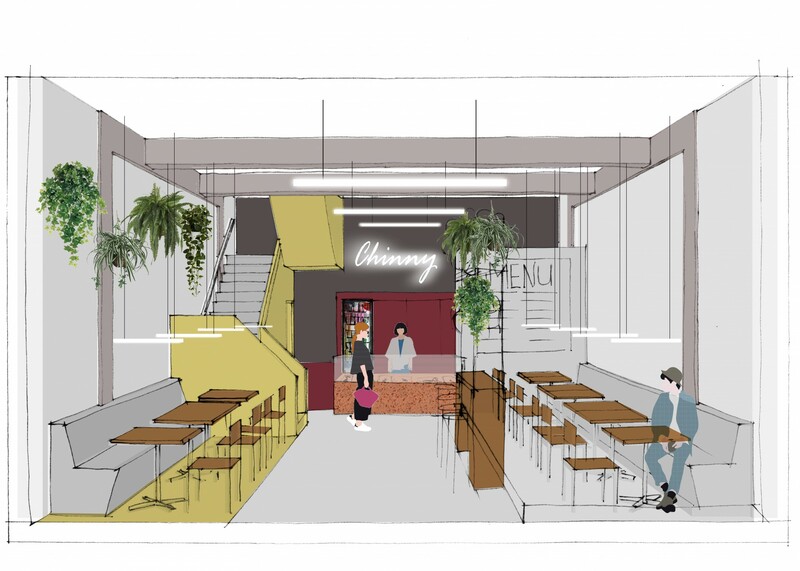 We started by taking our client along several spatial layouts and different atmospheres, colours, textures and materials and are currently finishing the technical drawings in order to get this built before March. Stay tuned!